Nobody likes receiving complaints. But we see them as an opportunity to improve. The reply was quite straight forward – they weren’t our trolleys. We knew exactly what the problem was though, so we happily offered our solution. 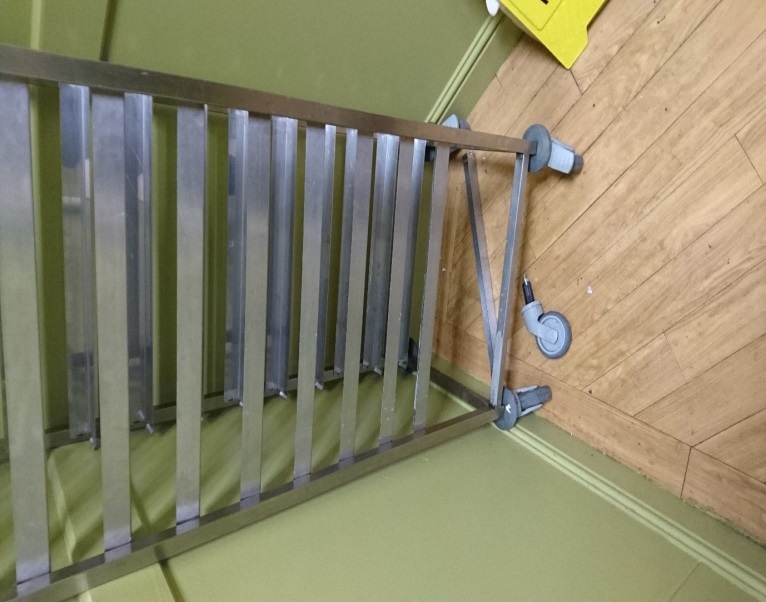 It wasn’t the welding that was the issue, our General Purpose Stainless Steel Catering Trolleys are fully welded. You can see from the second image that this trolley was bolted and it’s this that had caused the collapse. 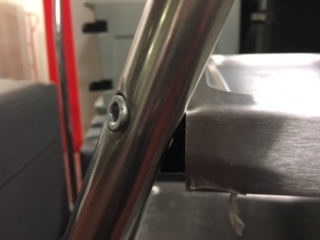 All self-assembly flat-pack trolleys are more likely to sustain this type of damage. The bolts come loose and eventually fall out. We’ll tell you the technical name for this damage. This one had gone trapezoidal. We’ll tell you why flatpack trolleys are more likely to go trapezoidal (it’s all about pivot points) if you’re really interested. If you send us an image and buy a replacement from us we’ll reduce your net price by a further £10.00. 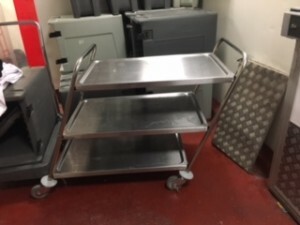 The images were accompanied by an email asking us if this was one of our Tray Clearing Trolleys. The answer again was easy – no! 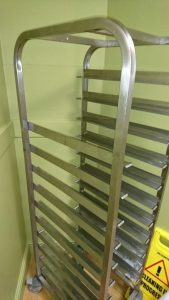 Apart from the fact our Tray Clearing Trolleys look nothing like this, the runners have been very badly welded to the frames and the castors weren’t fitted correctly. We do however think we know which company supplied this. They’re not a manufacturing company – which you can probably tell from the pictures. As a decent bunch of Yorkshire folk we weren’t about to leave our customer in the lurch. We provided them with an equivalent design that would work and was fit for purpose. Now we’re not saying that we are perfect, and occasionally our trolleys have the odd issue too. 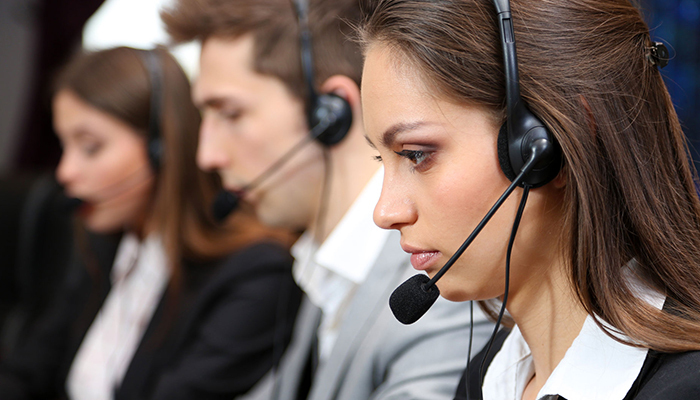 The major difference when issues do occur is our service, we take ownership and make sure issues are resolved ASAP. For that extra peace of mind, our range of Stainless Steel Catering, Cutlery and Tray Clearing Trolleys come with guarantees of up to 3 years. They are trusted to serve in locations all over the UK including the Houses of Parliament, Schools, Universities and NHS Hospitals. 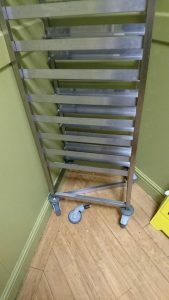 So, if you want to avoid awkward conversations and complaints from your customers, there’s an easy solution, buy a Craven & Co trolley – simple really! To download a copy of our latest Trolley brochure please click here (https://www.craven-solutions.com/brochures/ ) or alternatively call one of our Sales Team on 01423 796200.